The Cavalli family are first generation Americans, and when they settled in the Dallas area they had a difficult time finding the type of pizza they are making today. Since their opening, more than a few others have joined the ranks and are now making Neapolitan pizza. 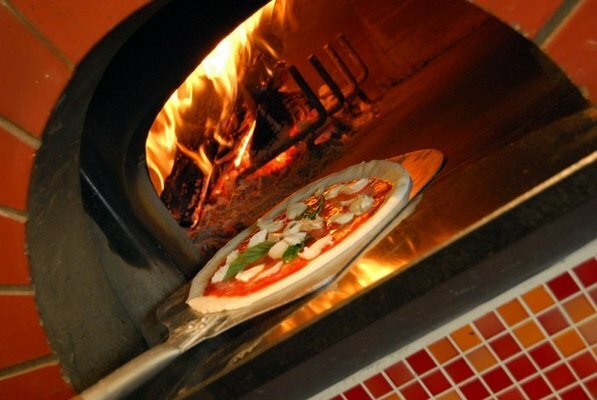 Most notably Dough Pizzeria Napoletana in North Dallas, and Pizzeria Testa in Frisco. It is good to note that these pizza-makers are not simply a one trick pony, and make a number of varied dishes besides pizza. For starters, there are numerous salads with fresh greens and a combination of cheeses and other toppings. 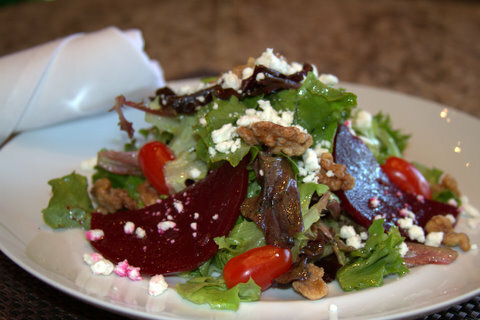 One of our favorites is the Insalata Noci made of mixed greens, house marinated beets, brandied walnuts, cherry tomatoes and goat cheese and a homemade champagne vinaigrette. You may also find a large selection of what they call Italian Tapas on the menu including our beloved Arincini Ball and Fried Artichokes served with a creamy sun dried tomato sauce. There are a number of more familiar seafood, pasta and cheese options on the tapas menu and we particularly enjoyed the charcuterie plate and house-made burrata that makes their Neapolitan menu more expansive than any other in the Dallas area. 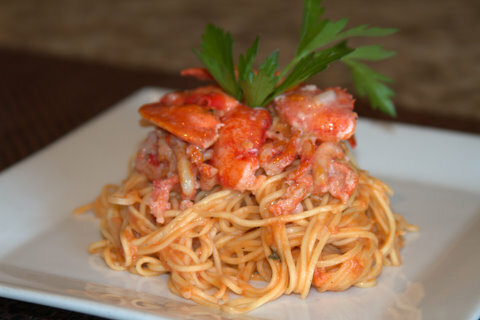 What struck our fancy the most was the Pasta All’Aragosta that is a fresh angel hair pasta, New England lobster in a homemade vodka sauce. Packed with flavor (and lobster) this dish is haunting and will bring us back for more. Then you have the pizzas. Everything you would expect in a traditional Neapolitan and more. Our favorite of the day was the Clams Casino made with fresh mozzarella, house-made San Marzano tomato sauce, clams, garlic, bacon and oregano. Note that the Irving location is a fast and casual experience while the McKinney location brings a more relaxed and entertaining atmosphere with music enjoyed on the patio while enjoying very affordable wines.